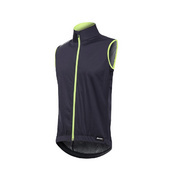 Fit – Slim fit gilet for all-round core protection. Essential garment for every cyclist. Performance – Made of an elastic fabric coupled to a breathable hydrophilic membrane to ensure maximum protection from rain and wind. 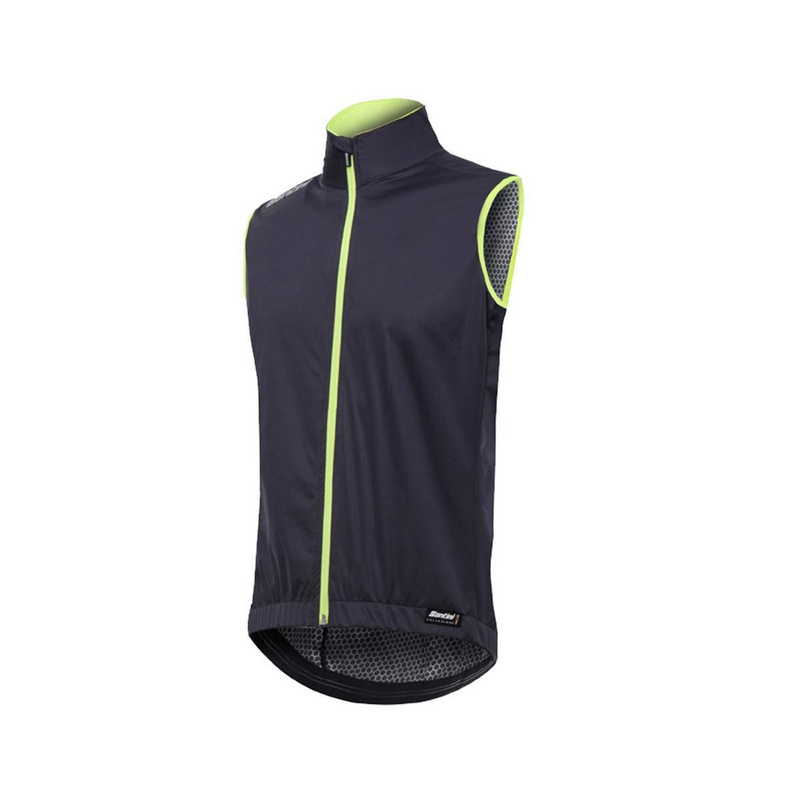 High visibility details on the back ensure safety at night or in low light conditions. Comfort – Keeps your core temperature constant. 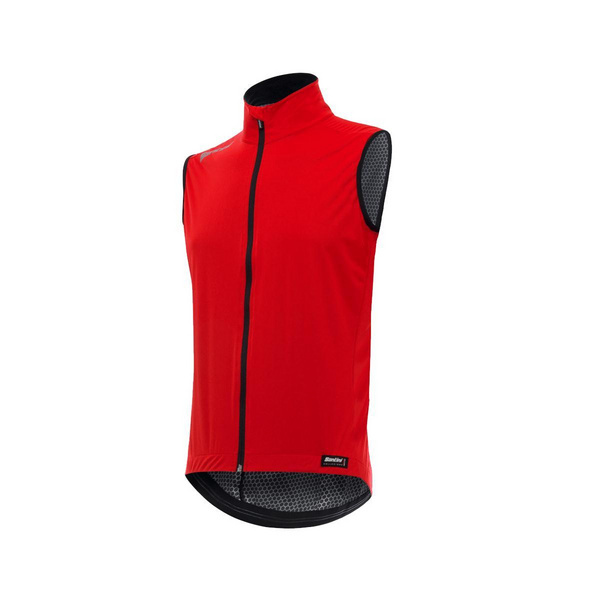 Collar in soft and warm thermofleece. Durability – Light, elastic and incredibly durable. Designed and made completely in Italy by world-leading production staff. Guaranteed life-time use.